"Big city life - small town living." That’s the slogan of the Village of Providence located off busy Highway 72. 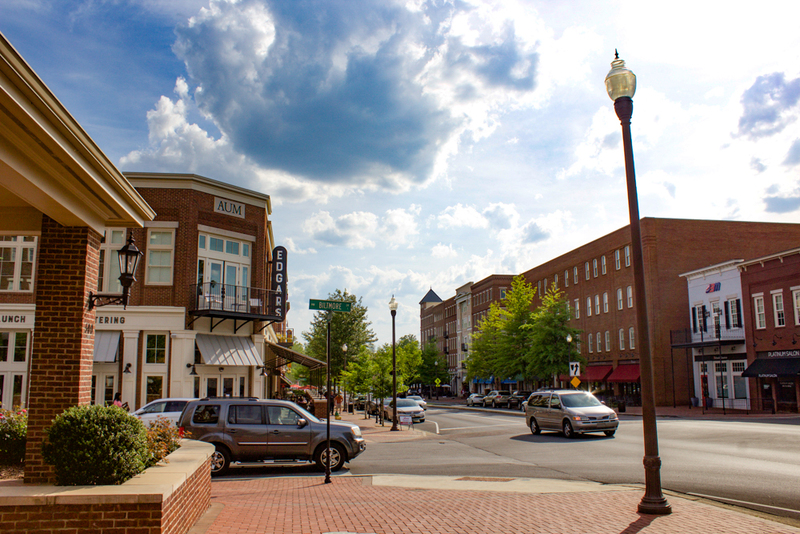 If you’re a Huntsvillian, chances are you’ve already visited the area and experienced its eclectic dining, unique architecture, shopping, and abundant nature on the nearby walking trail. And if you’ve strolled the charming streets to survey the Southern-inspired homes, you surely enjoyed a much-needed dose of nostalgia. The neighborhood has something for everyone and is no stranger to drawing in hefty crowds for its free outdoor events. 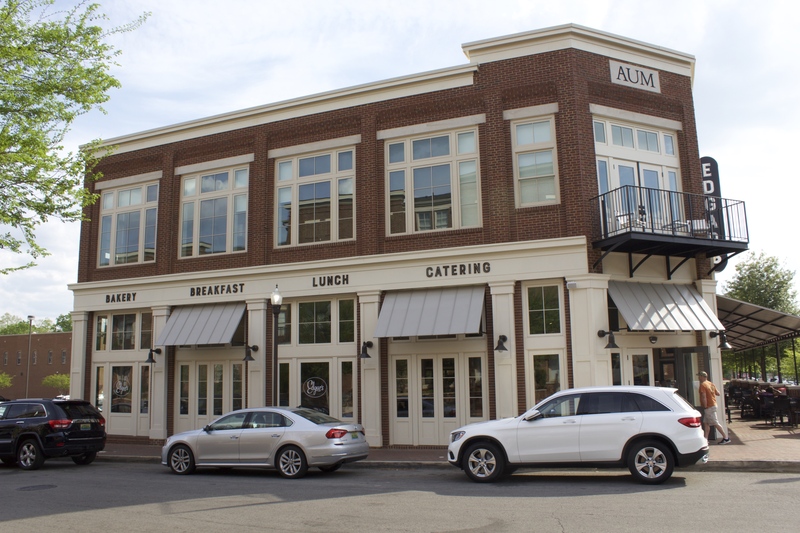 With the addition of new restaurants, the area continues to grow in its day-to-day popularity. So grab a friend and explore the neighborhood that was voted Community of the Year in 2014 by Best In American Living. Here are a few highlights we recommend. Providence is home to several unique and delicious restaurants—including some that hold multiple awards. It’s a place every family member and every occasion can be catered to with mouthwatering fare. 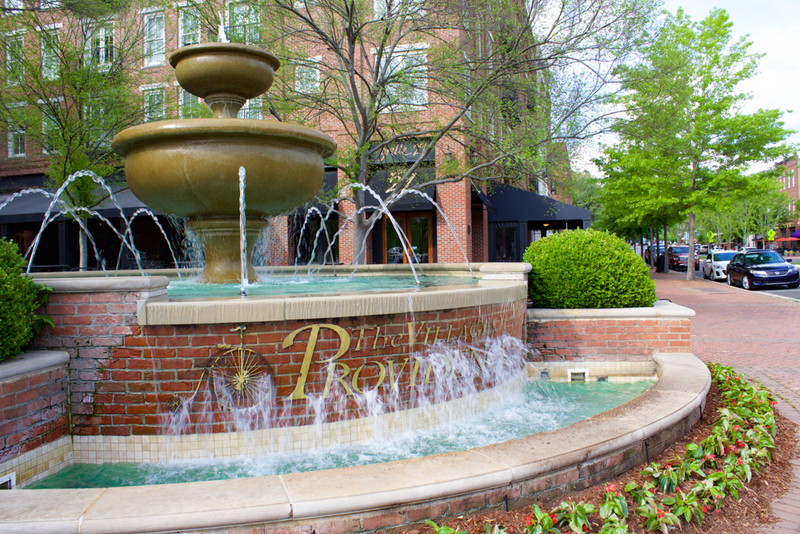 If you’re looking for an upscale night on the town, head over to Grille 29 located directly behind the iconic Providence fountain. The selections always feature local ingredients and seasonal dishes. Specializing in steak and seafood, the restaurant is sure to have something to satisfy your cravings. But you might want to make reservations, because the Grille is always buzzing with hungry patrons looking for a taste of its refined offerings. Providence also has a wide selection of restaurants that fit the more casual diner. Favorites like Mellow Mushroom, Phuket, and Charritos have been in Providence for years, while newcomers Edgar’s Bakery and Taco Mama have recently come on the scene. On any Tuesday night, you are likely to see a line outside of Taco Mama (#TacoTuesday)! But don’t worry, the line goes fast and the service is top-notch. And if you want your dinner to have a little entertainment on the side, check out Brickhouse Sports Café Bar, voted Best Sports Bar in Huntsville. 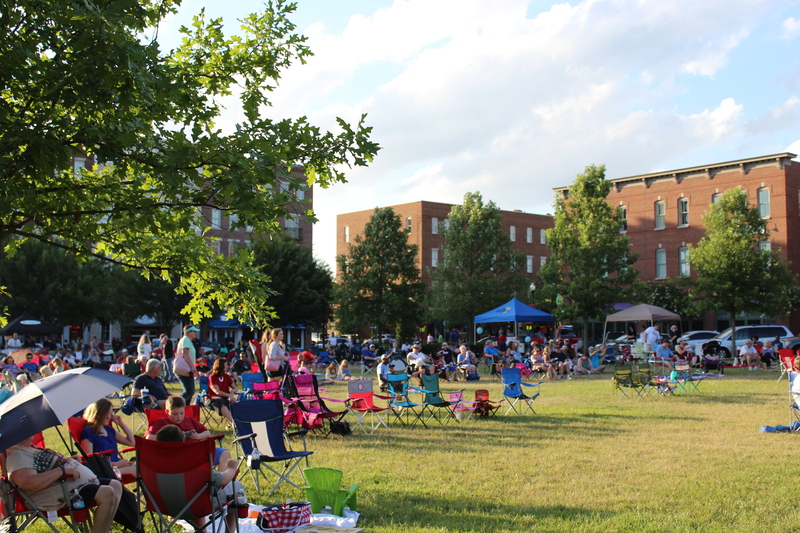 On warm nights with nice weather, you can usually find a musician playing in the outdoor seating area. It’s a great place to grab a bite, watch a game, and relax with friends after a long week. 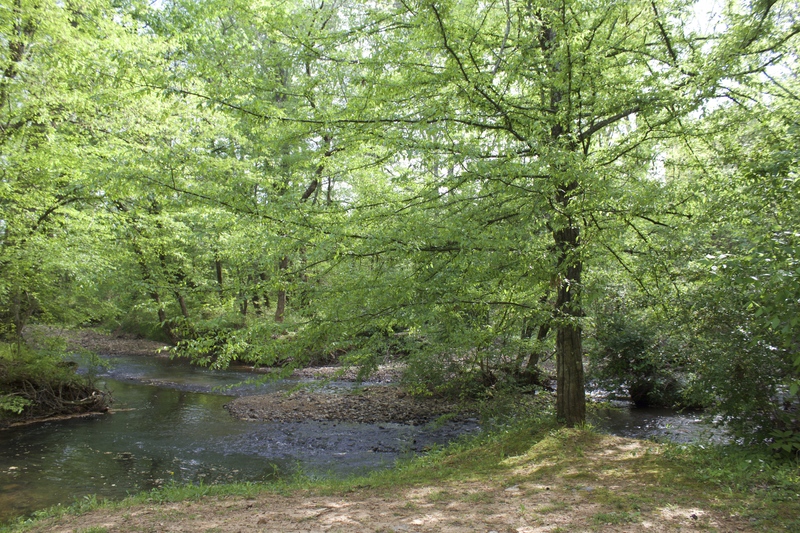 If you take a moment to amble away from the main street in the Village and follow the path on Town Center Drive, you will find the hidden walking trail tucked away behind the Homewood Suites by Hilton. The winding trail is always taken care of and looking beautiful. It’s also dog friendly! While the majority of residents use the trail to get in their daily exercise, it’s also ideal for picnics and chilling out. So grab a good book, a comfy blanket, and find a spot next to the creek that runs through the trail. Ahhh…peace and quiet at last. Multiple events take place in the Village throughout the year. There are plenty of opportunities to gather the family for a fun-filled day. 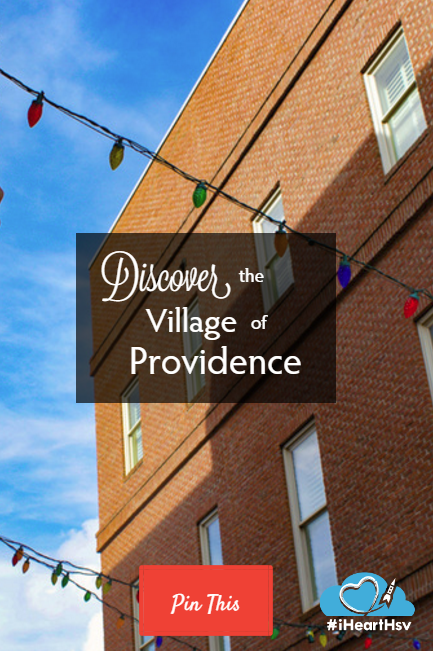 The Village of Providence Artisans & Farmers Market runs every Saturday morning from 8 a.m. – noon, April through November. 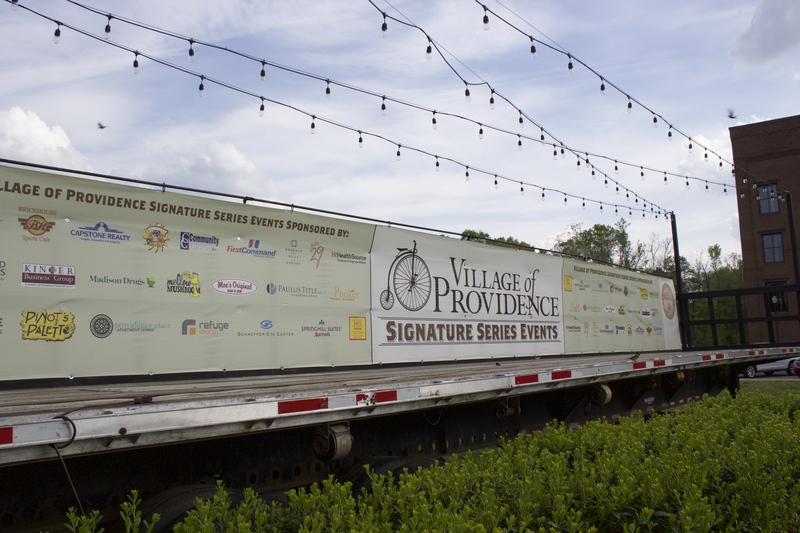 The market is held in the Village of Providence Park (the large grassy area in the center of the Village) and features a combination of artisans, farmers, and entertainment. It’s a way to support the local community and enjoy the early morning sunshine throughout the summer months. Need an event the whole family will enjoy? Come out for Movie Nights in The Park. On July 14th, you can watch Rogue One under the stars. 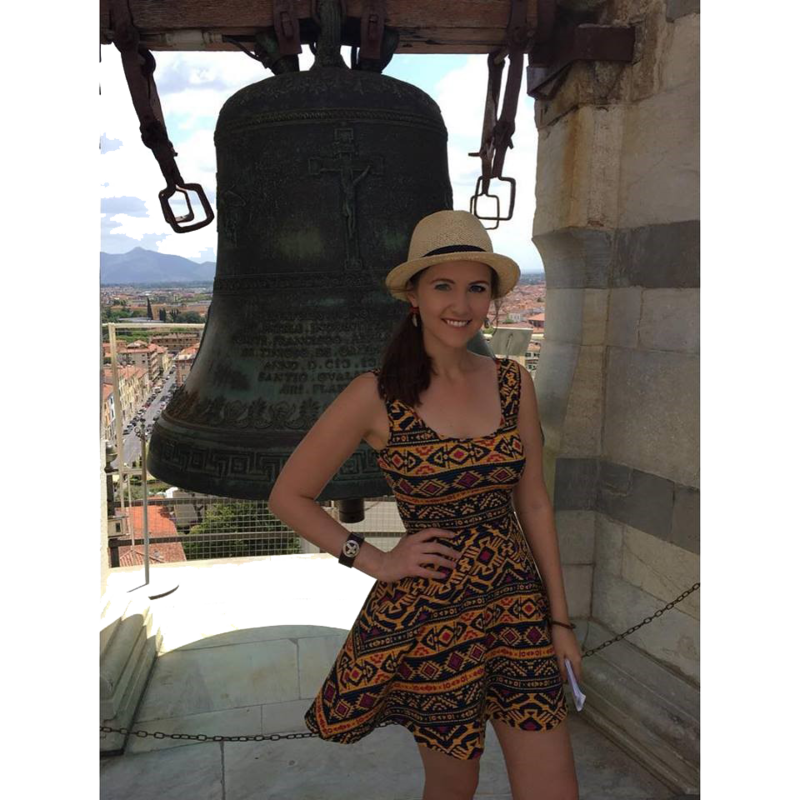 The event is free and will be preceded by a concert featuring Calypso Vision at 6 p.m. The movie will begin at 8:45 p.m. Stay tuned to the Village of Providence’s Facebook page for updates and coming movie nights. 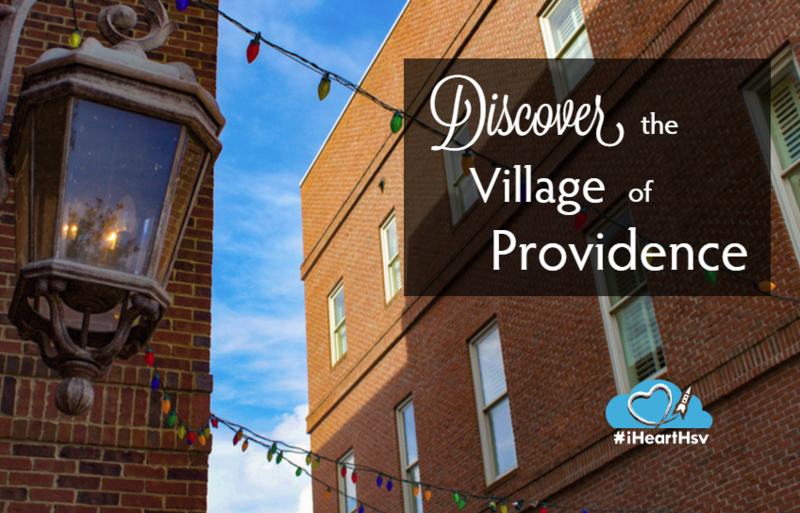 Have you visited The Village of Providence? Do you know other areas of Huntsville that need a highlight? Let us know in the comments?